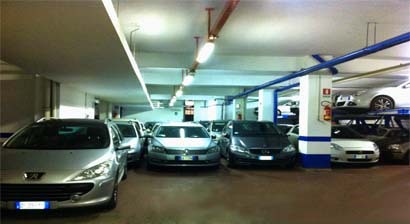 Book online your Car Parking in Rome near the Center and the Metro / underground. 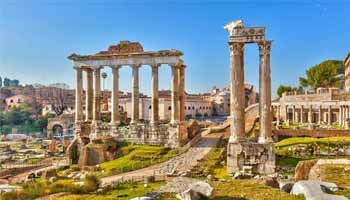 Are you directed to Rome by car? 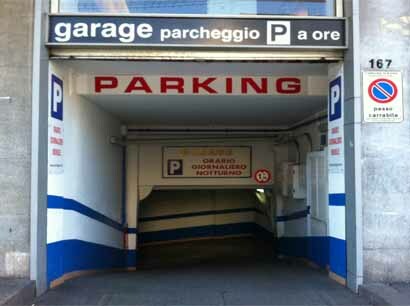 Where to park your car in Rome? 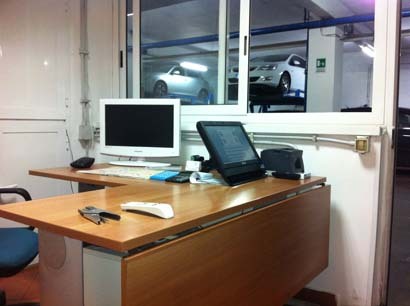 Secure parking, covered and monitored H24! Parking outside the ZTL (Limited Traffic Zone). You can drive until the parking! Near the Colosseum, Termini Station, Piazza di Spagna. Parking in Rome near the underground. Parking near the line A underground! 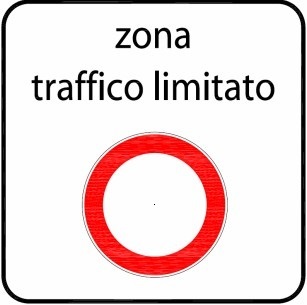 If you're going to Rome for holiday or business, we would recommend you to leave your car in a car park outside the ZTL area (limited traffic zone) near the underground. All places of interest (eg. The Colosseum, Piazza di Spagna, Termini Station, San Pietro Vatican Museums) are easily reached in few minutes by line A underground! 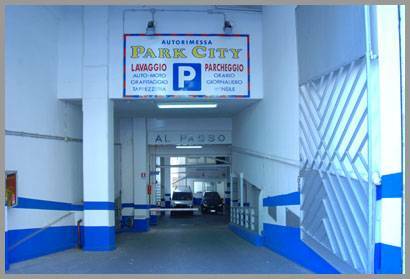 Book your secure parking in downtown Rome and pay only after the break! 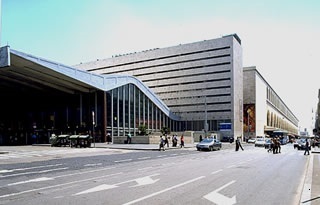 Our car parks are all near the metro line A and outside the ZTL (limited traffic zone)! You can drive until the car park ! 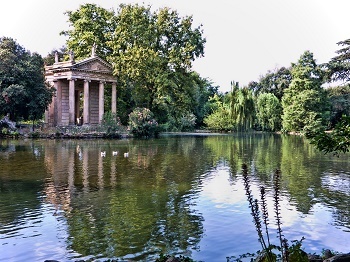 Park and go to the historic centre of Rome in just 15 minutes! 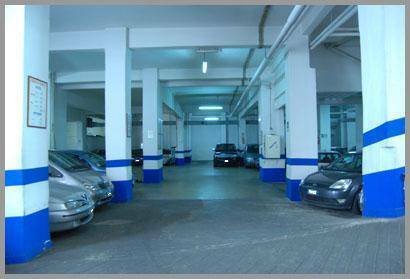 Covered economic parking in the area Appio Tuscolano (Mid-central Area of Rome) just 100 meters from Line A stop Furio Camillo. Garage is easy to reach by car and outside the ztl (limited traffic zone). Parking is secure and watched H24, it is guaranteed maximum security to all cars in the car park. You can leave your vehicle in the parking, and you can use the car whenever you want during the car reservation period! Underground stop: Furio Camillo (just 100 meters). Hours: Monday to Saturday from 06:00 a.m. to 01:00 a.m. Sunday, holidays open from 06:00 a.m. to 10:00 a.m. and from 19:00 p.m. to 01:00 a.m. 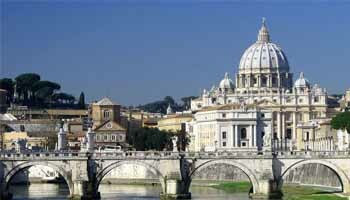 PARKING + APARTMENT>>Looking for Hotels in ROME San Giovanni ? Colosseum 800 metres! 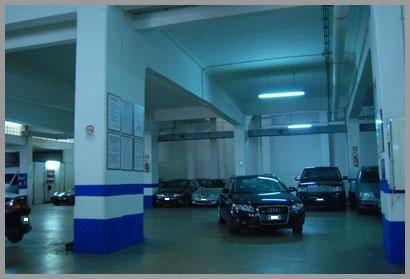 Covered parking in Manzoni area (centre of Rome) just 10 meters from line A stop Manzoni. 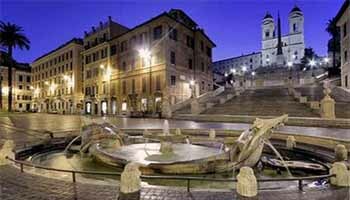 Park and go to the center of Rome on foot! Garage is easy to reach by car and outside the ztl (limited traffic zone). Parking is secure and watched H24, it is guaranteed maximum security to all cars in the car park. You can leave your vehicle in the parking, and you can use the car whenever you want during the car reservation period! 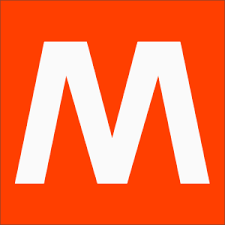 Underground stop: Manzoni (just 10 meters). 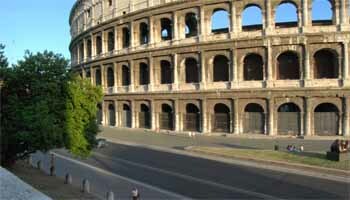 PARKING + HOTEL >>Looking for Hotels in ROME Colosseum ? 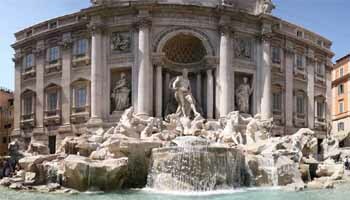 Holiday Home / Apartment for short term rent in Rome. Apartment just 10 meters. from the parking “Parkcity 96”. 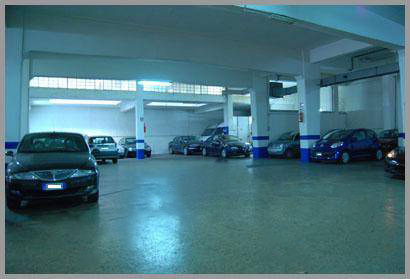 Book the apartment and the covered and guarded parking you pay 10 € a day!